United States of America, a large country in North America is often referred to as the "USA", the "US", the "United States", "America", or simply "the States". This beautiful country demands more time to explore it. If you wish to explore the best of United States, opt for well-planned USA tour packages right away. It has a lot to offer to its visitors be it in respect of diverse geography, music, culture, national parks or regional food. While being in the USA take some cross country tours. From art galleries and museums to theatre to central park to restaurants, everything about the USA is striking. 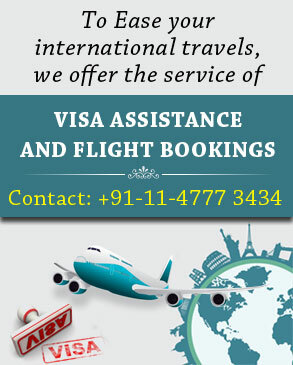 The best way to explore the sights and sounds of this world-renowned destination is to opt for US vacation packages. Washington D.C., America’s capital is a very international city given the large number of international embassy workers in the area, is a place that reveals and throws light on the history and politics of America. Have a memorable USA travel.